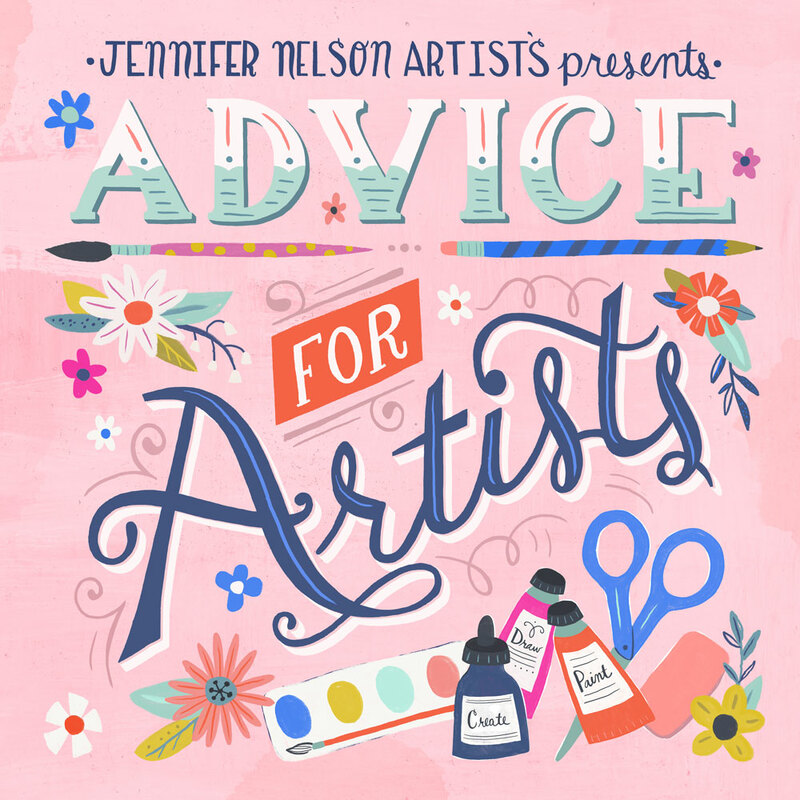 Shortly after I launched Advice for Artists, the amazingly talented Flora Chang contacted me! Flora needed help with a book project. The client had been in touch with her directly, but there were many hurdles to be cleared in finalizing the deal. First the terms of the offer needed to be completely understood: How many illustrations did the client need? Where would the book be distributed? What was the earning potential on the book? What terms did the client require? What was the deadline? What was the financial offer? 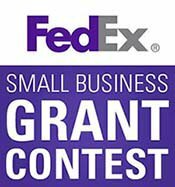 A flat fee, an advance on royalties, or royalties only? With that information clear, Flora and I had several conversations about other issues. Could she deliver that amount of work according to the deadline? Did we think the offer was fair for the amount of work she would have to do? Did she want to do this project? She did! Once we formulated our game plan, I contacted the client to begin the negotiation process. I outlined our response to the offer, our agreements and our points of inquiry. The first draft of the contract came. As luck would have it, the contract was a short 7 pages – but loaded with legal details and fine points to be thoroughly understood such as grant of rights, delivery of manuscript alterations, publication, marketing, royalties, copyright and infringement, kill fee… the list went on (and on). I went back and forth with the client's very smart attorney several times before we reached an agreement we all felt good about. You can find Flora in her delightful Happy Doodle Land here and on Instagram here. The book is available for pre-order and, after January 5th, for purchase here + here + here!